For some reason, I have turned my Lenten preparations into the sole practice of eating way too many pancakes in a Church basement and making my grandmother’s Mardi Gras cookies. Last year, I gave myself a “Lenten pass” because I was pregnant and I couldn’t possibly be expected to exercise self control over the spiritual warfare that is Mini-Eggs. Our society is so interesting. On the one hand, we are a culture that is the definition of self-indulgent — we want what we want when we want it. And yet, we are simultaneously drawn to periods of self-denial when it will bring with it some kind of benefit to self. We do things like Whole 30. We drink nothing but juice for days and days. We follow ridiculous exercise regimens. We throw gluten to the wind. The list goes on and on. It seems that as society moves further and further away from naturally occurring times of feasting and fasting, we have had to create our own. Times of self denial are artificially inserted into the year all with one goal: make my life better. Make me skinnier, happier, nicer to my husband! How our faith differs from this is very clear: It’s not about you. We don’t give up chocolate for 40 days to lose weight. We don’t turn off the TV, pray more and spend more time in front of the Blessed Sacrament all in the name of betterment of self. 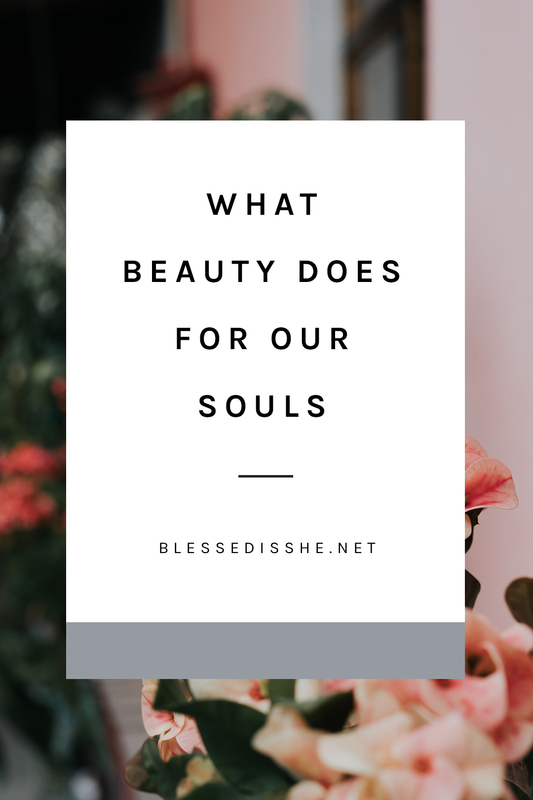 Yes, that is often the beautiful by-product, but it is not the end goal. It is done for God. It is done to glorify God and to die to self, to learn who the real Master is and to rightly order our desires. 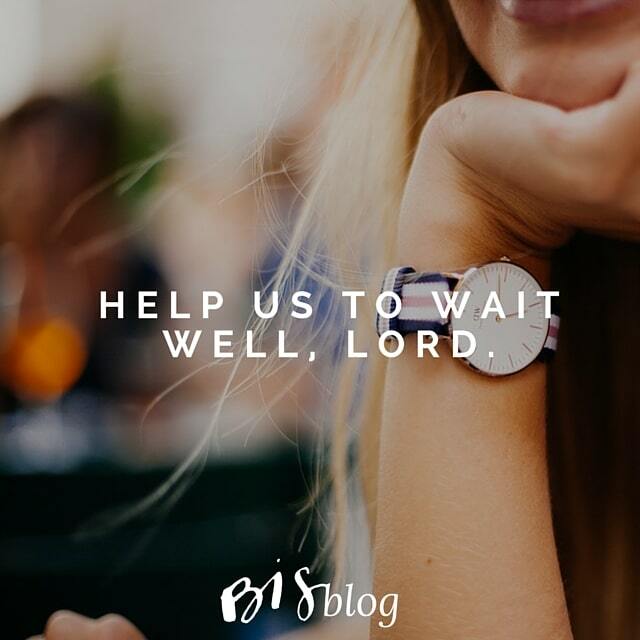 Our first desire ought to always be to please God. Sometimes that means walking past the Mini-Egg display. Sometimes that means waking up early to spend time in prayer. This year I’m making my Lenten sacrifices more about God. 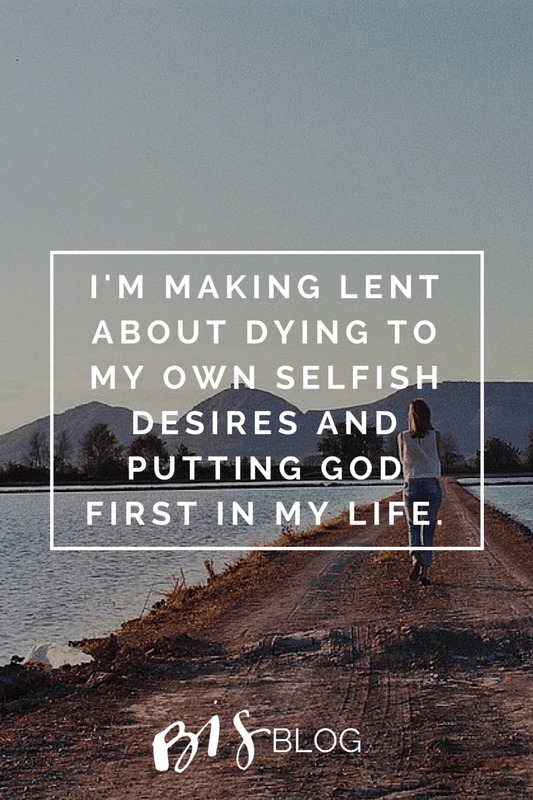 I’m making Lent about dying to my own selfish desires and putting God first in my life. I haven’t decided yet what my sacrifice will be. Maybe it will be not grumbling when the baby wakes me up in the middle of the night. Maybe it will be not raising my voice at the toddler when she draws on the walls for the millionth time. Maybe it will be not acting like some kind of martyr when I do the dishes. Or maybe, just maybe, I’ll say no to my most strong and deepest desire: Mini-Eggs. Janine Doyle is a Canadian mom to two and wife to one hard-working snow-shoveler. She blogs about Catholic life and motherhood at This Little Piggy Stayed Home. MINI EGGS—release your power over me! I totally agree about these little amazing eggs, and i really don’t care for candy in general. They are my weakness! Thank you for your reflection and reminder about our calling during Lent. To die to ourselves! It’s not about you. We cannot be reminded enough. I am new to the practice of Lent and plan to attend my first Ash Wednesday service. 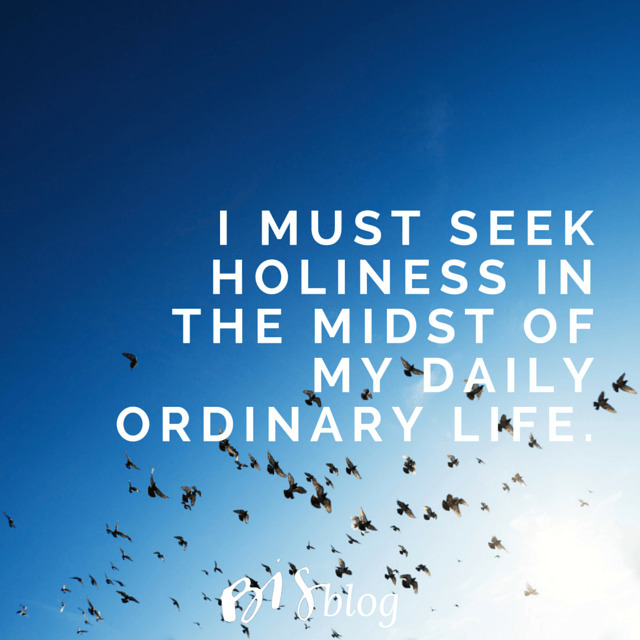 I look forward to new ways to right my focus away from the things of this world and looking instead on Jesus. LOL love your opening paragraph! but, yes, so true. it is NOT about us. it is NOT about what we want. I want to got to Target right now…but, I’m not… Nor am I getting a delicious coffee that was specially and specifically prepped just for me.